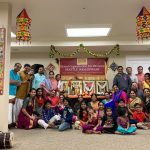 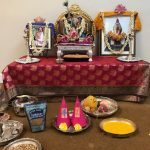 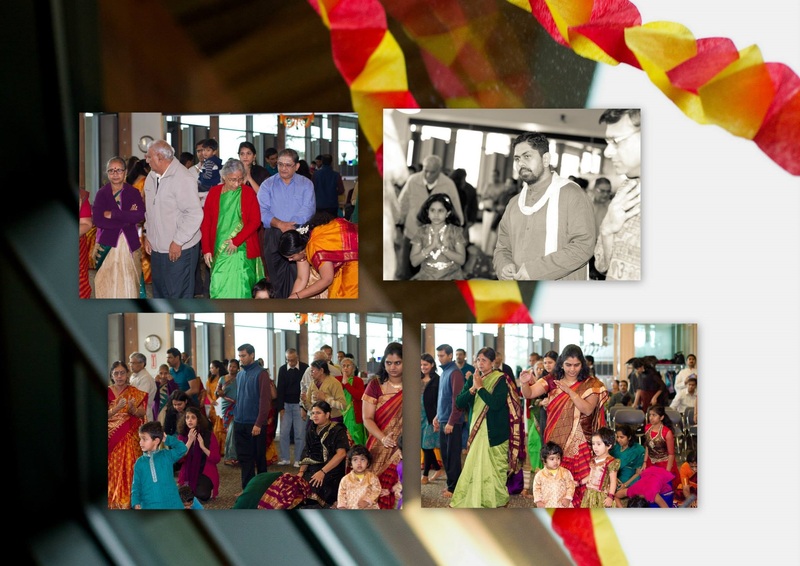 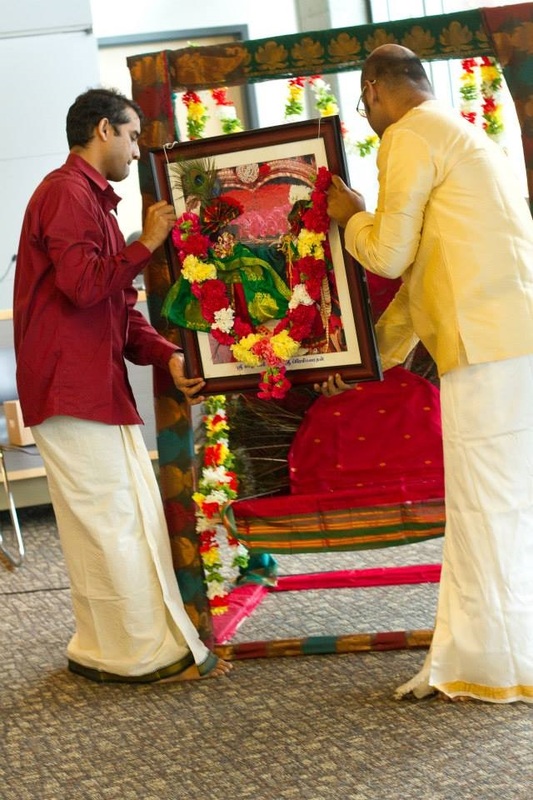 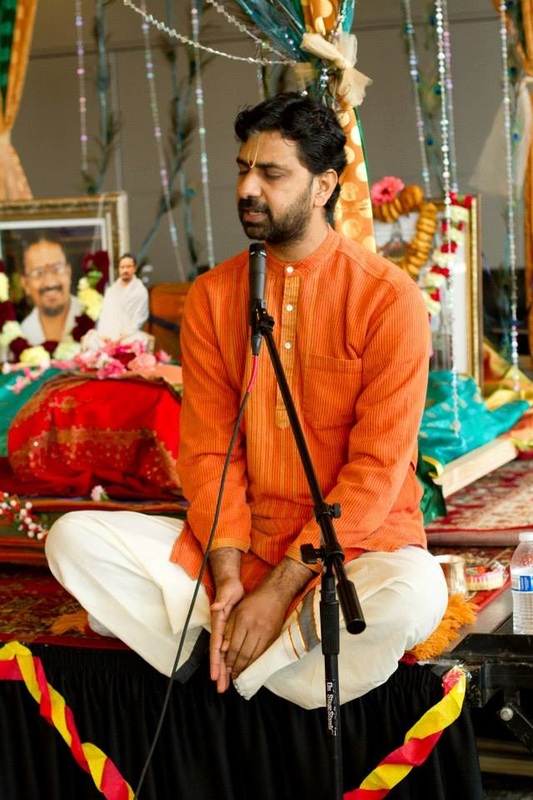 The Seattle chapter of the Global Organization for Divinity had arranged for a wonderful Radhakalyanam on Sunday, November 17th, 2013 at the Sammamish City Hall, around 20 miles from Seattle. 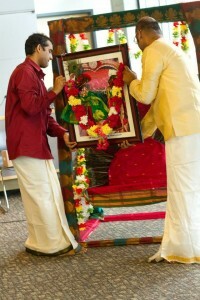 The divine wedding commenced at 8:45AM and concluded at 2PM. 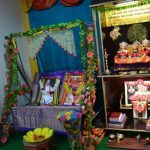 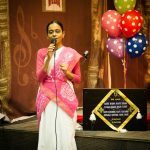 Over 140 devotees attended it and rejoiced the love between Sri Madhuri Sakhi (Radha) and Sri Premika Varadhan (Krishna) in the form of a marriage. 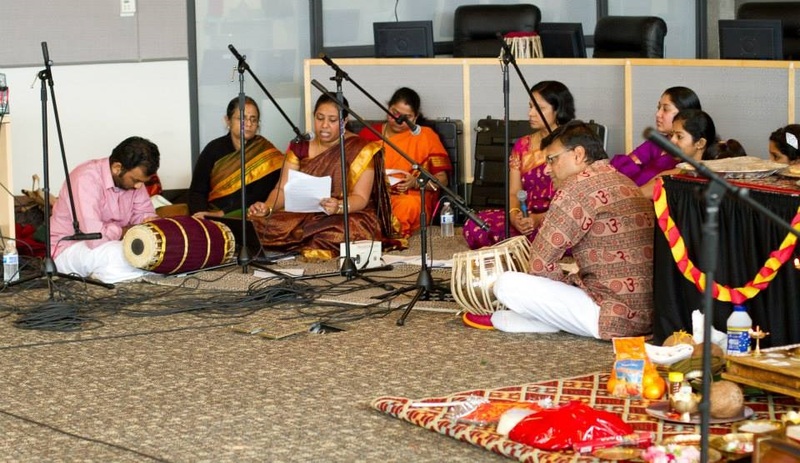 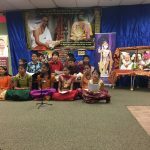 The initial portion of the day was filled with the beautiful rendering of the Ashtapathis interspersed with namavalis by the musical crew which included six singers and were accompanied by tabla, mrudangam and harmonium artists. 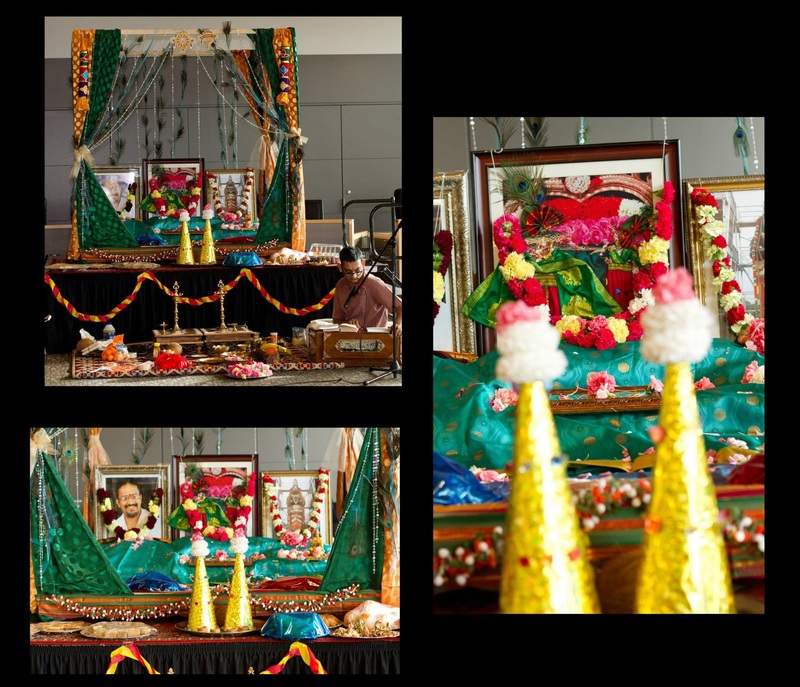 The divine marriage was performed during the Ashtapathis after which the newly weds were seated in an oonjal and enjoyed an oonjal utsavam. 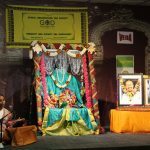 Following this, a Hanumaan utsavam was performed. 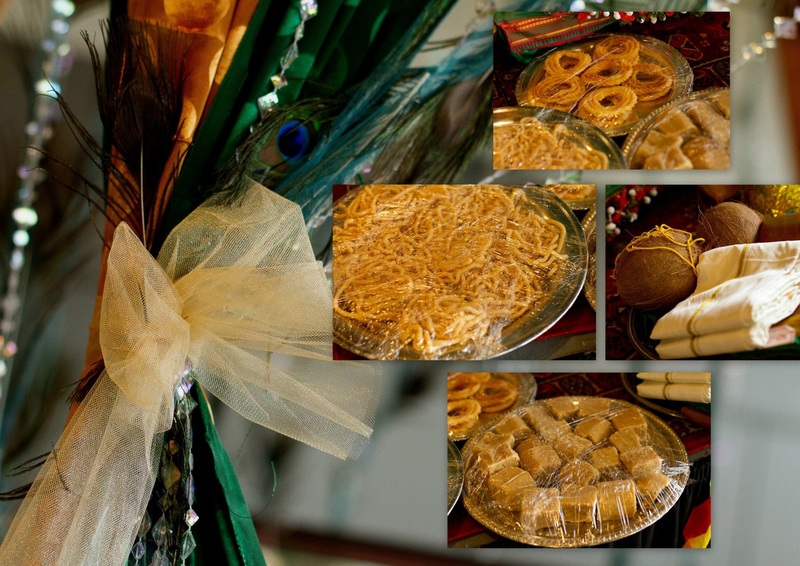 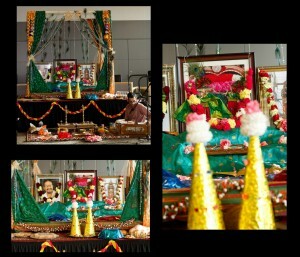 Devotees then savoured the divine wedding prasadham that was served. The afternoon activities started with a small pravachan on the importance of Radhakalyanam by Sri Ramanujamji. 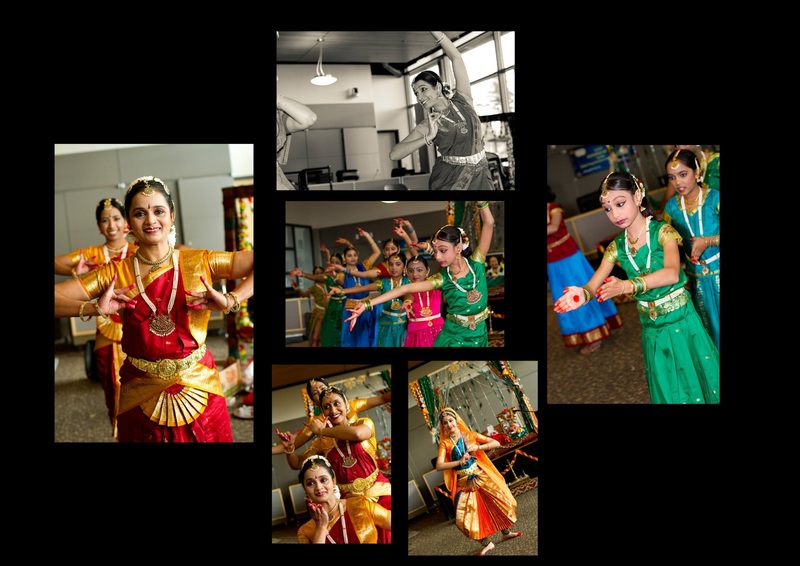 Three acclaimed local Bharathanatiyam schools (the FromWithin Academy, the Nrithyalaya School of Dance and the Sangeetha Nrithyalaya) performed five unique Krishna-themed dances to entertain the newly weds as well as all the devotees. 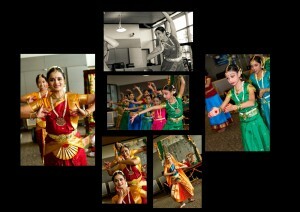 The festivities concluded with Sri Ramanujamji giving a token of appreciation to all the dance participants.